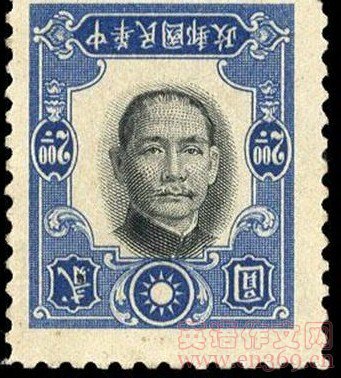 A pair of rare stamps bearing a picture of Chinese nationalist leader Sun Yat-sen has sold for more than $700,000 at auction in Hong Kong. Auction house Zurich Asia says the 1941 blue and black stamps were purchased by an anonymous phone bidder. They are rare because the picture was accidentally inverted. The stamps came from an original sheet of 50 stamps that had the error. Zurich Asia says the price has set a new “world record for any Republic of China stamp”, referring to the period of 1912 to 1949 in China, after the last imperial dynasty lost power and before the communists took over. 下一篇：怎样变得健康 What can I do to get more fit?